Duggan Tanker Parts is a family run business with over 21 years’ experience in the oil tanker industry. 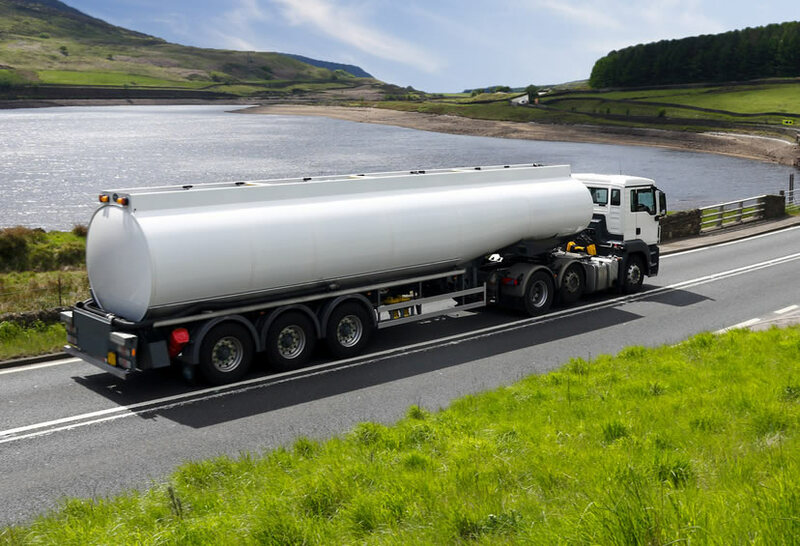 Our oil tanker services include mobile meter calibration and oil tanker testing as well as repairs and maintenance of oil tankers and oil tanker sales. We are authorised by National Standards Authority of Ireland (NSAI) to calibrate and legally seal truck mounted fuel meters. Duggan Tanker Parts recognises that a successful operation requires to be managed in a systematic and visible manner. As a result, Duggan Tanker Parts has established, documented and implemented a Quality Management System consistent with the requirements of ISO 9001:2015. Our personnel have developed an extensive knowledge in the calibrating and testing of all operating systems associated with oil tankers. We carry a comprehensive range of stock from all leading suppliers and can source ANY part ..